Cozy home located mins from Rt. 11 and I-81. 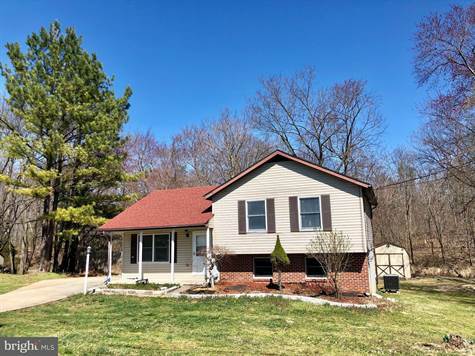 This home offers so much:3 Bedrooms, 2 baths, living rm, eat-in kitchen, family rm with 9ft ceilings, laundry rm, hp/cac, roof replaced in 2018, large lot backs to trees and wet weather stream, storage sheds. Come see this home today!